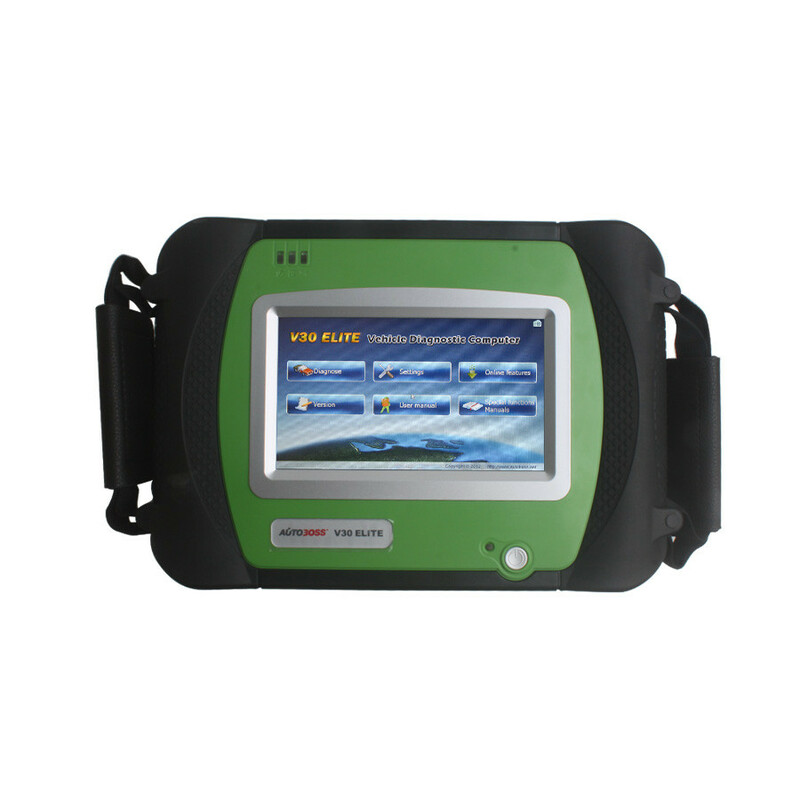 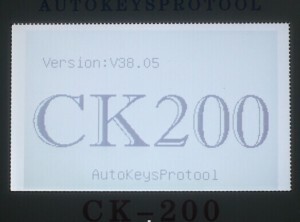 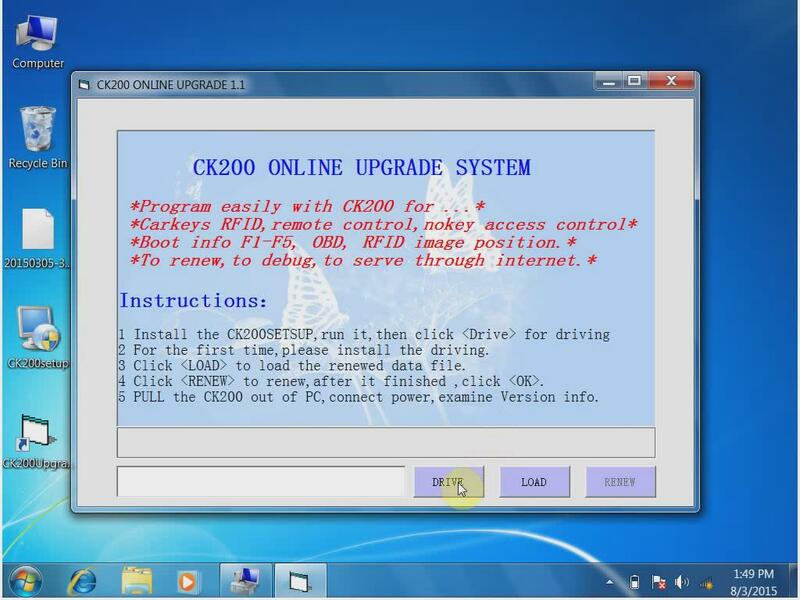 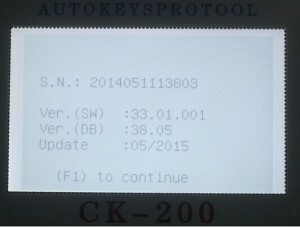 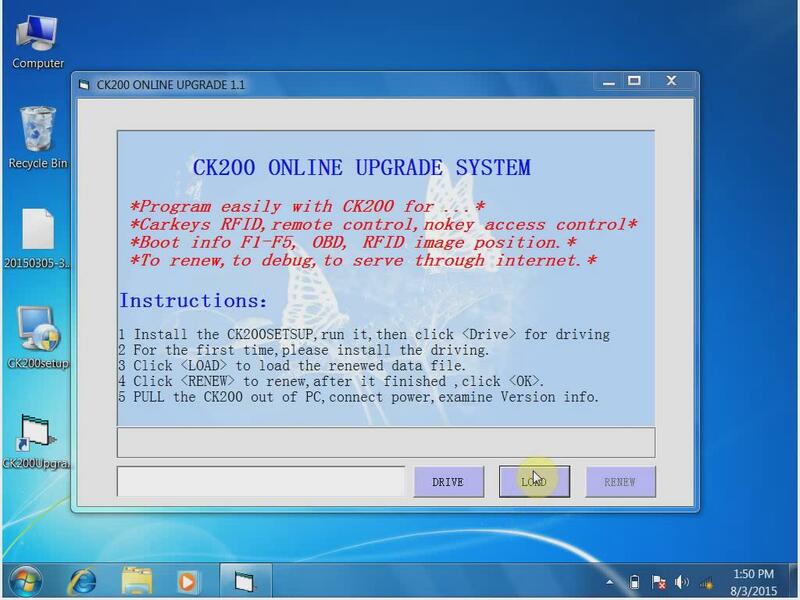 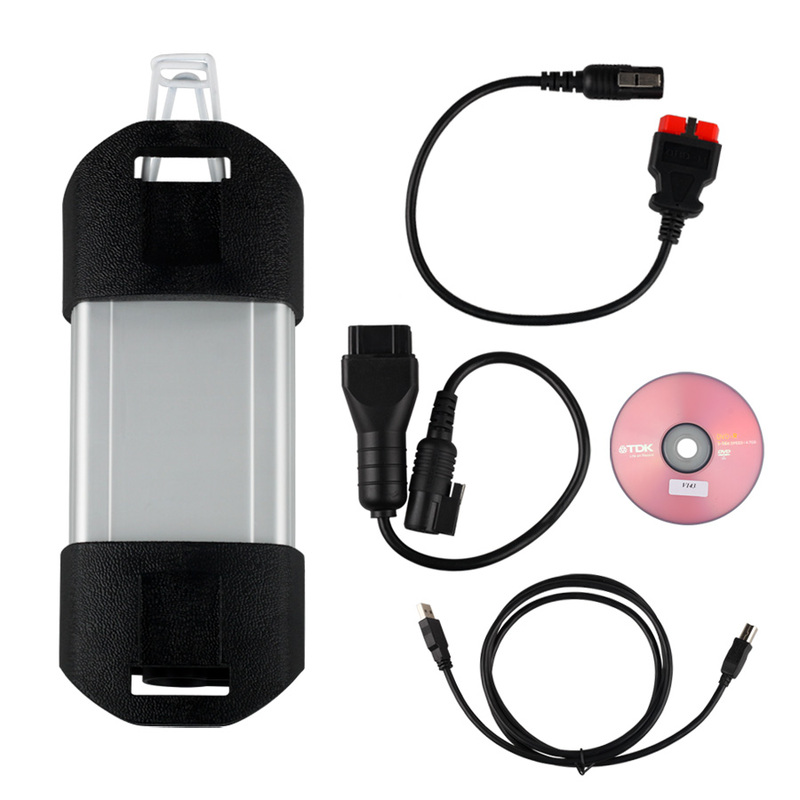 CK200 auto key programmer, the update version of CK-100 is newly updated to V38.05. 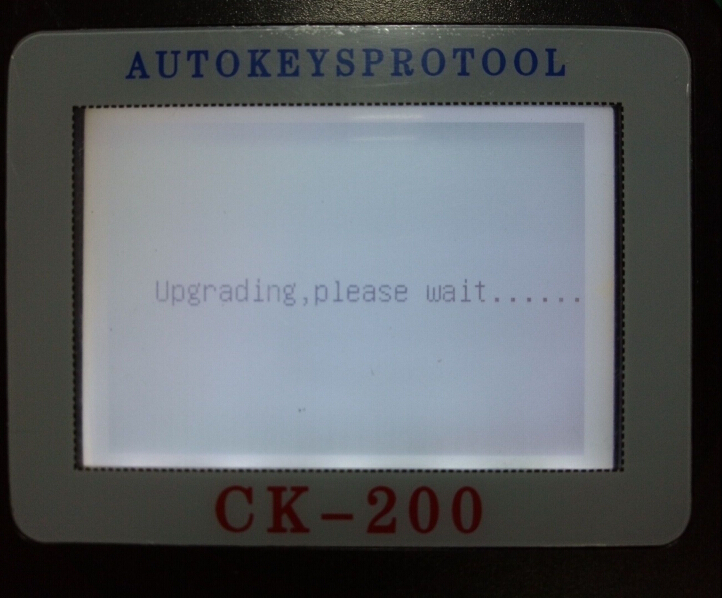 No Token Limitation. 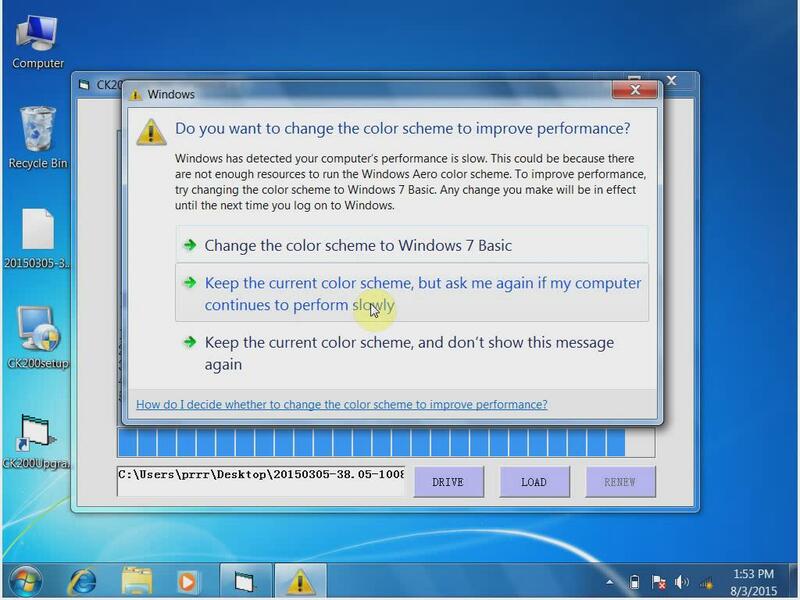 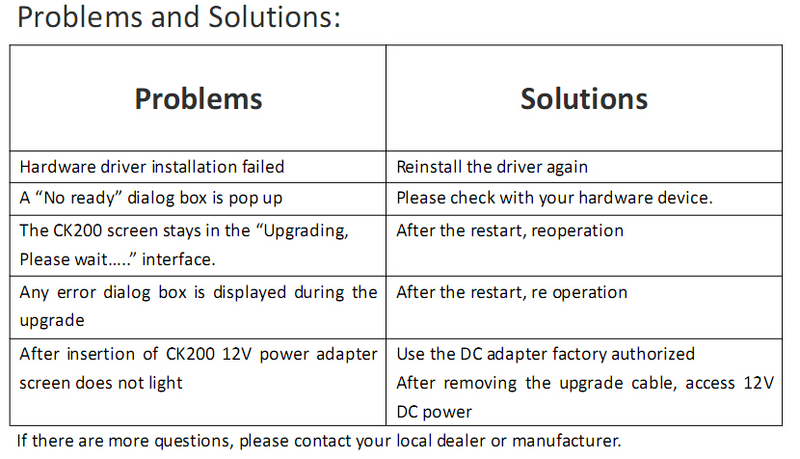 Here is the quick update instruction guide. CK-200 update procedure is complete. 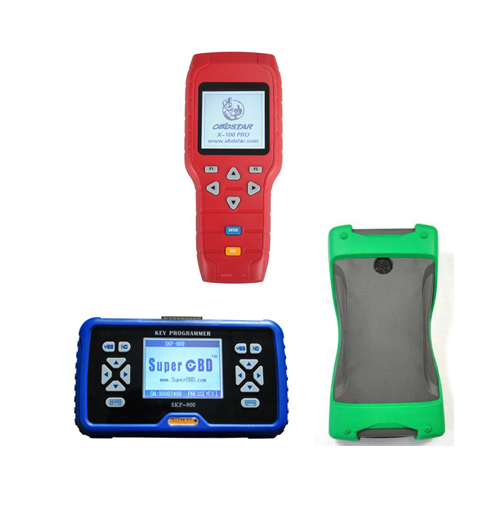 Ready to use the device. 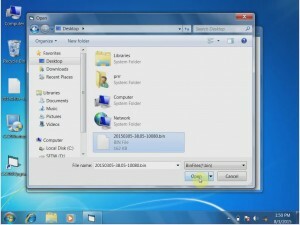 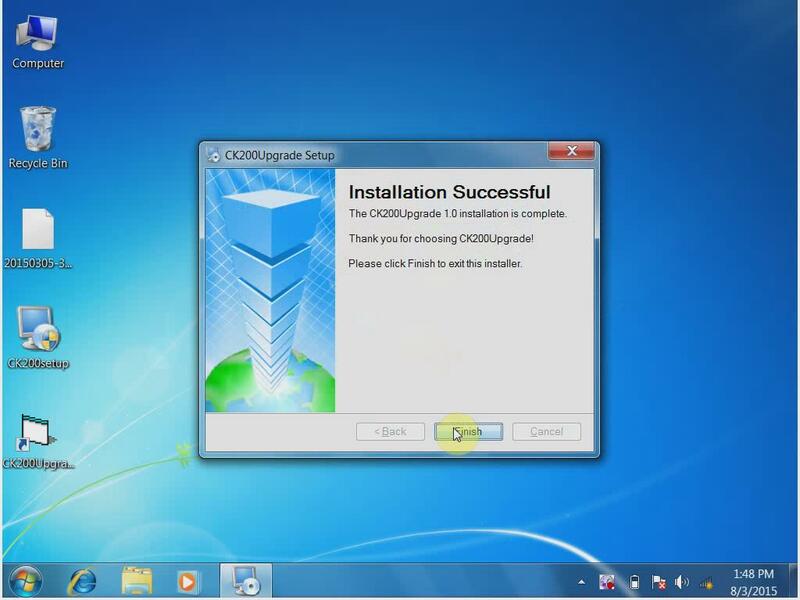 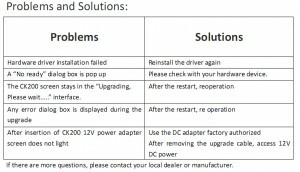 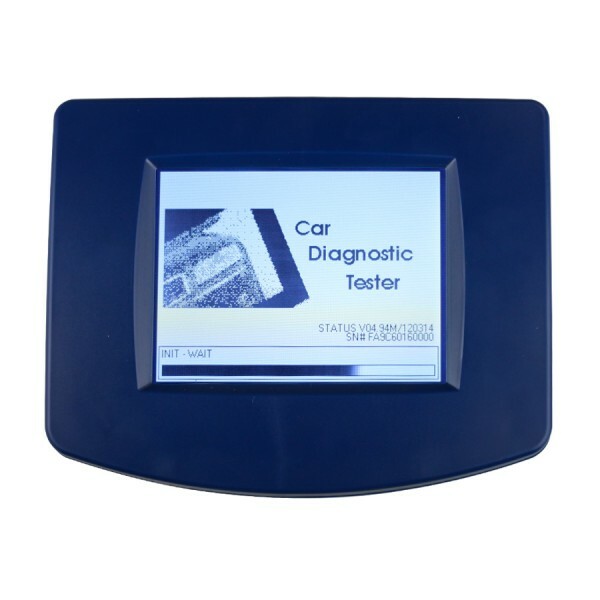 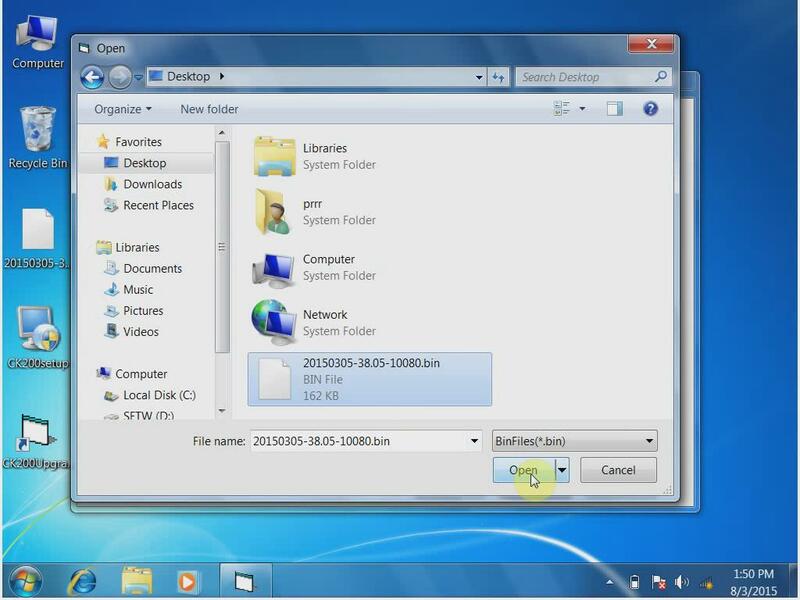 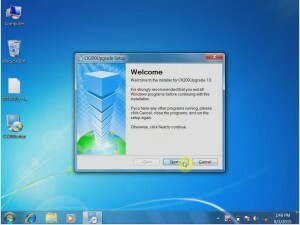 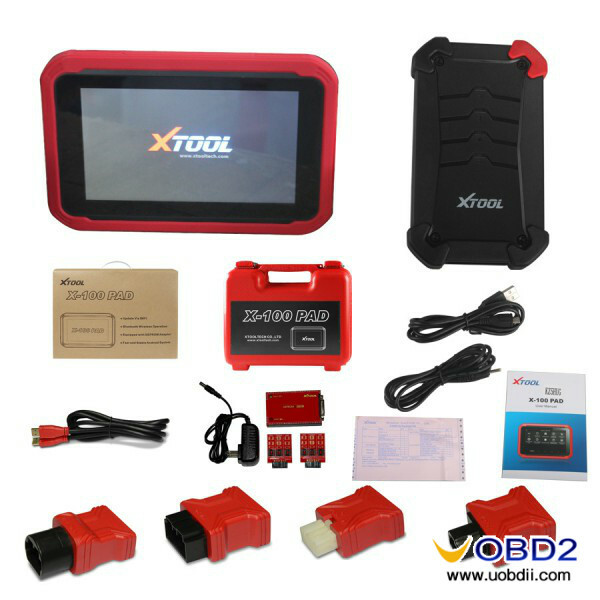 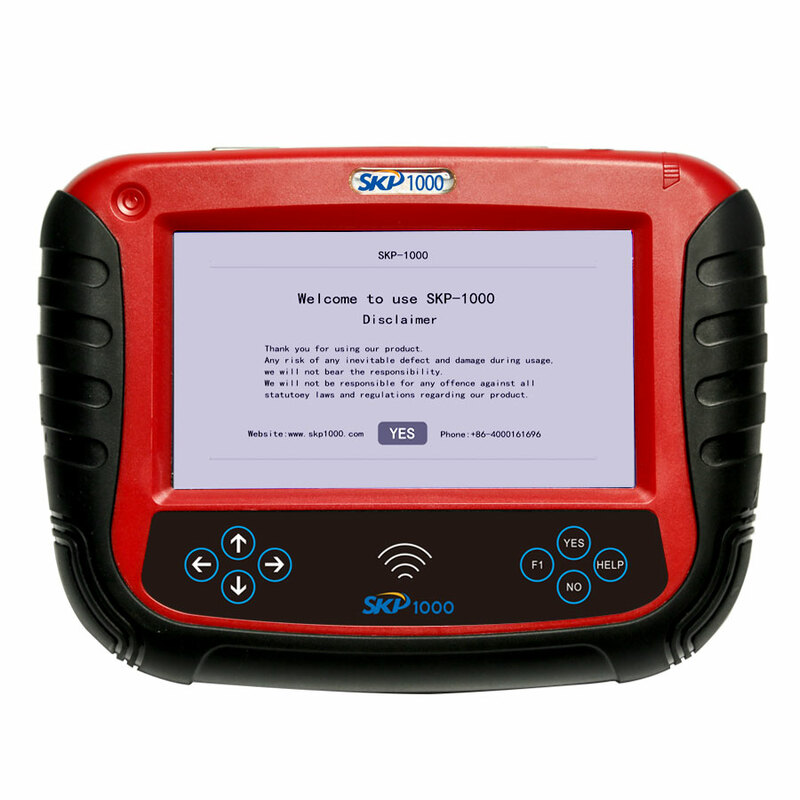 How to Update Xtool X100 Pad Tablet Key Programmer Software? 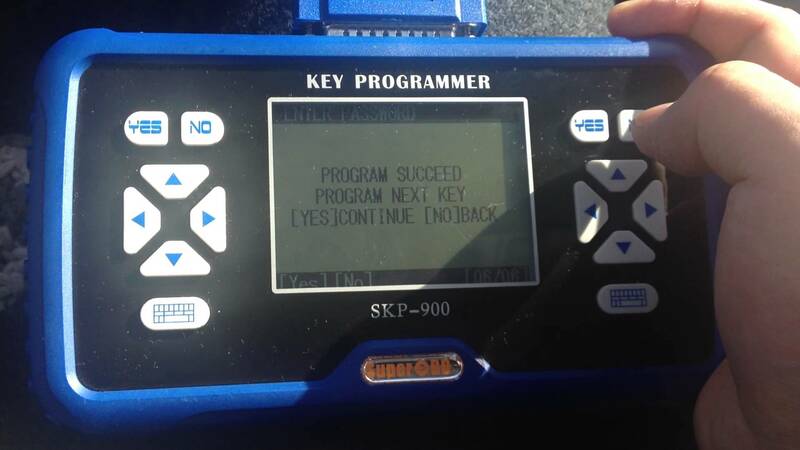 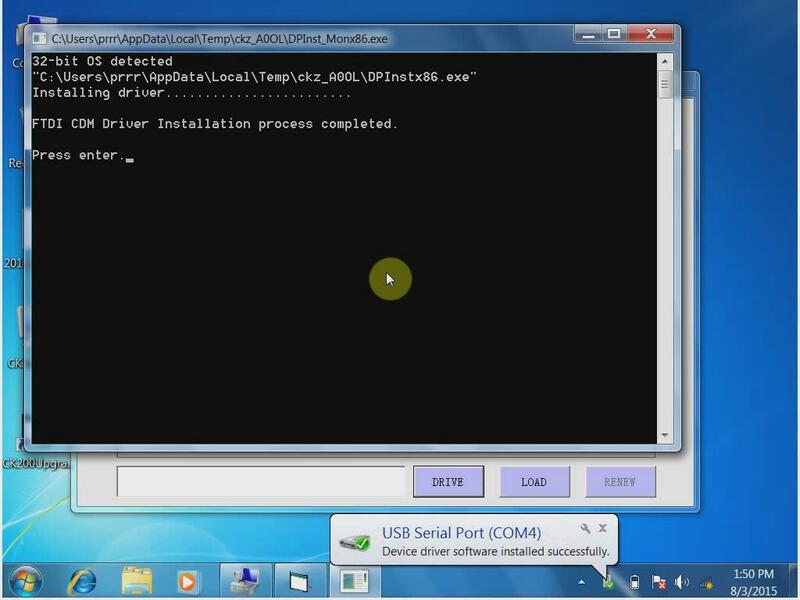 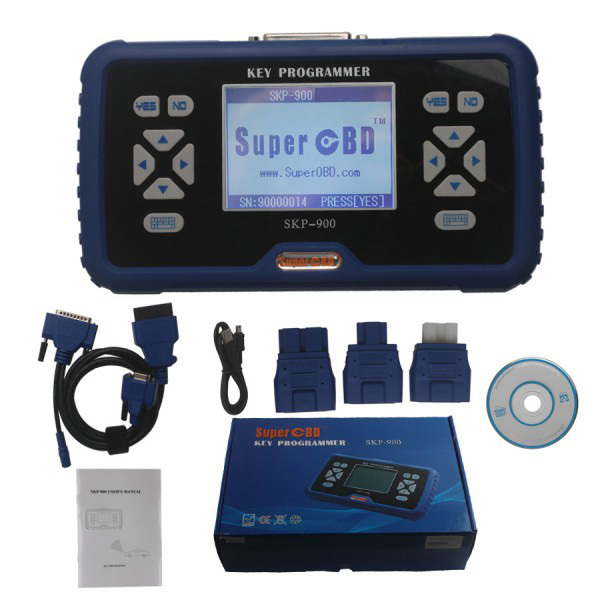 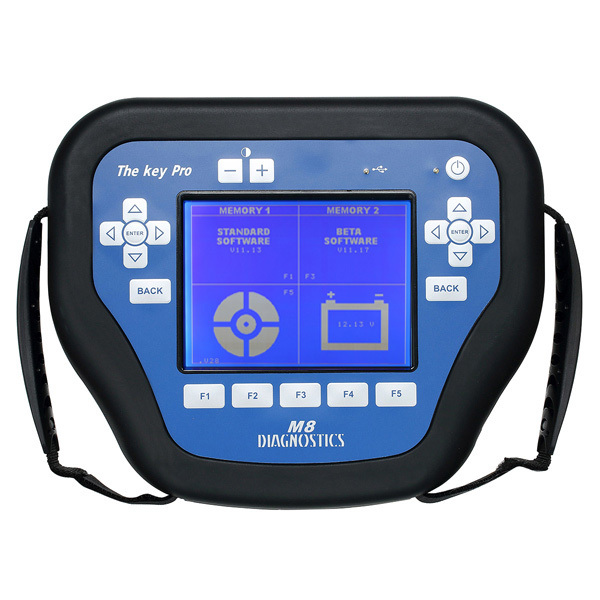 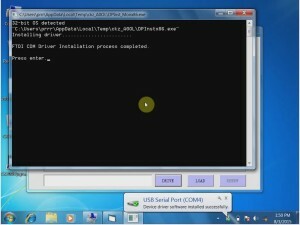 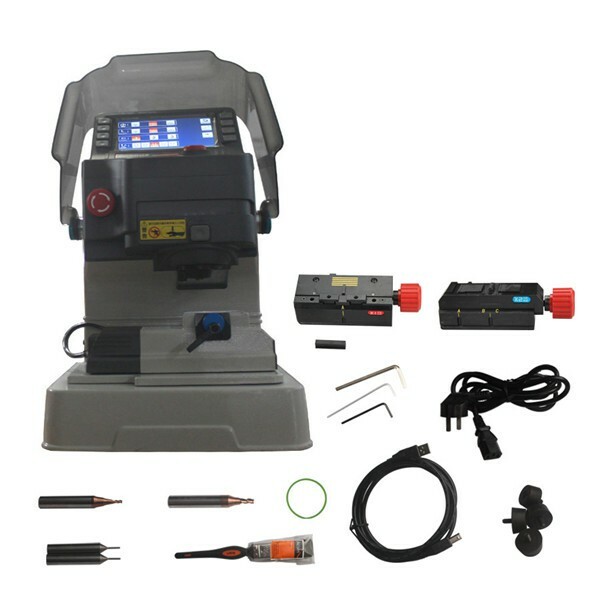 Digiprog 3 V4.94 Update Service+ software installation steps How to update Ikeycutter condor XC-007 SKP900 key programmer Update and add tokens SuperOBD SKP-900 V3.9- all update tips here SKP1000 Tablet Auto Key Programmer Firmware Update Procedure MVP Key Pro M8 Auto Key Programmer user experience Which Auto key programmer best for American and Asian cars?